Professional ammonia-free ultra-fast colour which camouflages grey hair in only 5 minutes, restores natural colour and shampoos out gradually. 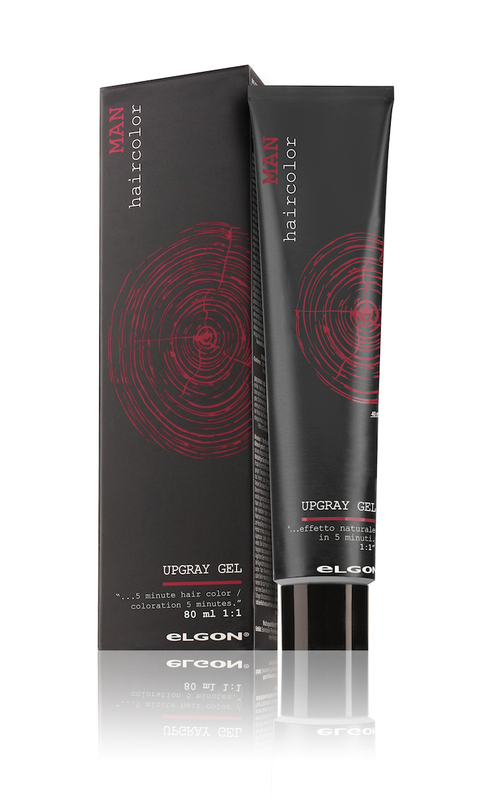 Designed for men’s hair, Upgray Gel is a professional ammonia-free ultra-rapid colouring, which camouflages grey hair and restores natural colour in hair. It is effective in 5 minutes and is gradually shampooed away. This special colouring gel can be used both to obtain an inconspicuous grey hair camouflage effects and a more definite coverage by extending the developing time. With Upgray Gel there are no colour shifts and noticeable regrowth; its formula and effects are different from classic women colourings. On hair with uneven percentages of grey, Upgray Gel guarantees a very natural-looking result, also thanks to the application with the brush, allowing to increase the camouflage in the greyest areas. The division is to be used with its dedicated activator. SETTING TIME: 5 min for a natural-looking effect, 10min for a more pronounced effect. 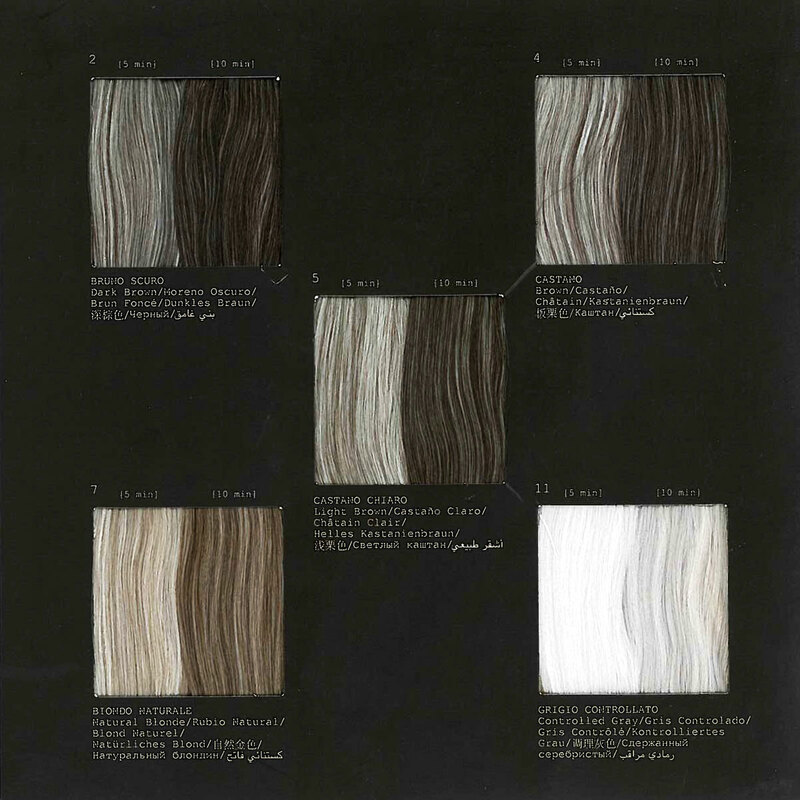 The character of the shade is NATURAL ASH, without any artificial or “wig-like” effect. Do not use metallic materials (grips, bowls, etc.). Mix UPGRAY GEL with the activator in a 1:1 ratio. For a natural effect, leave on for 5 minutes. For a more pronounced effect and total coverage, leave on for 10 min. After the setting time, emulsify and rinse hair thoroughly and proceed with a shampoo. Gel cream texture: easy and quick application. The color is shampooed away naturally without the ugly regrowth.